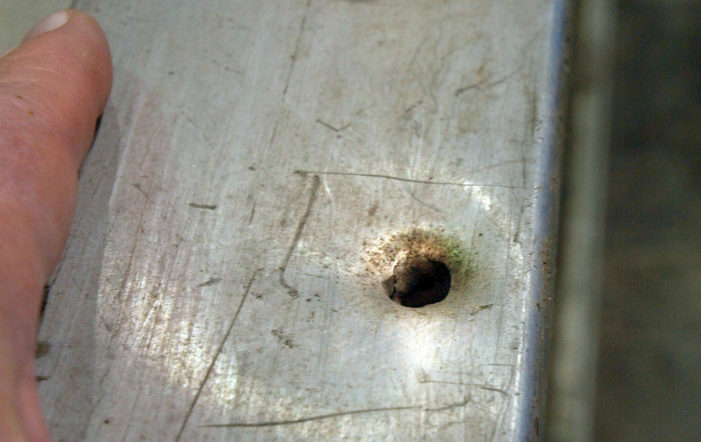 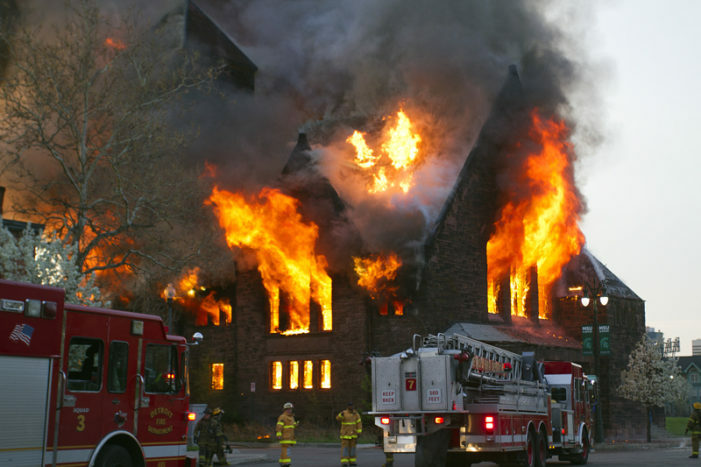 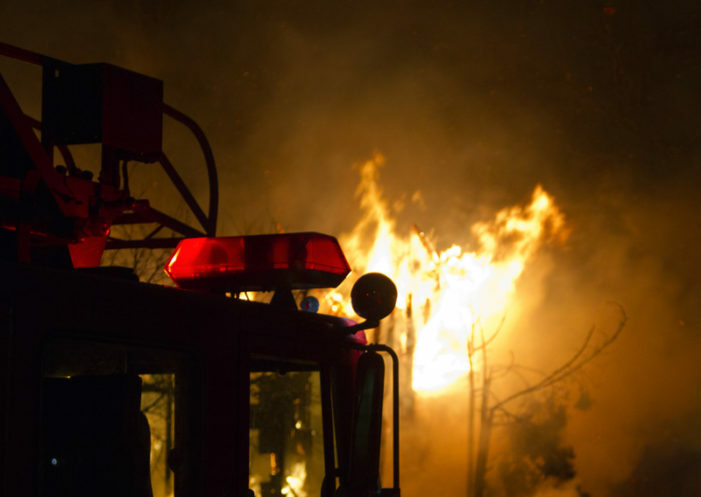 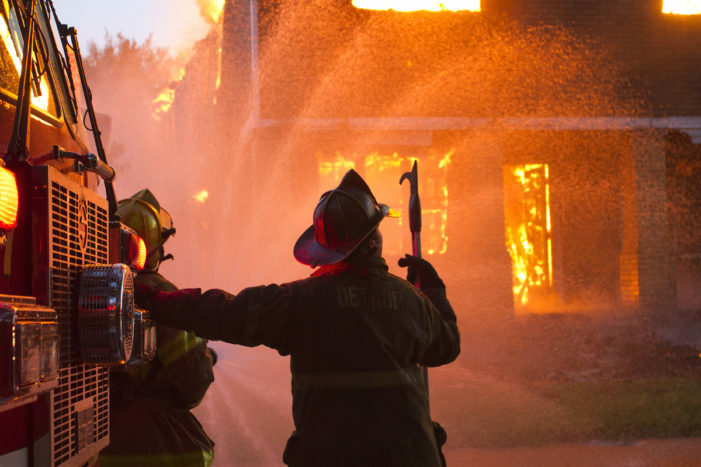 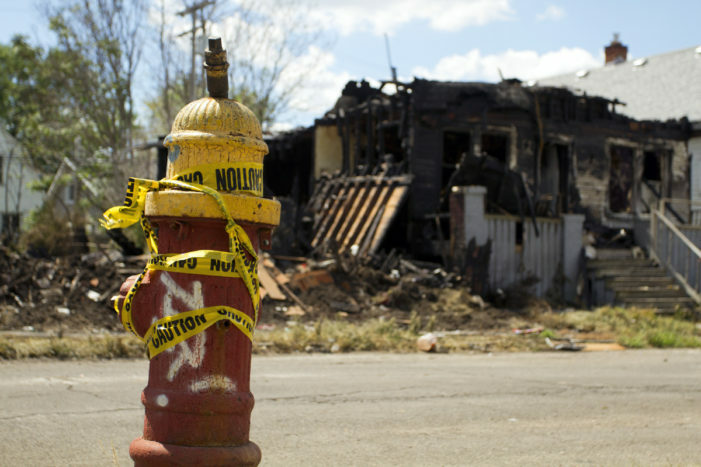 The shooting underscores the dangers that Detroit firefighters face every day. 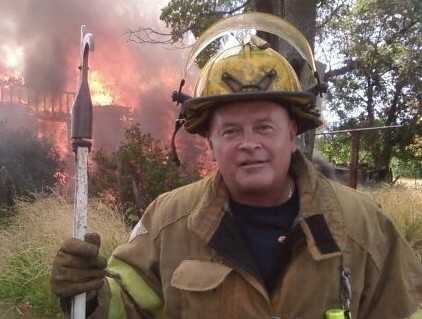 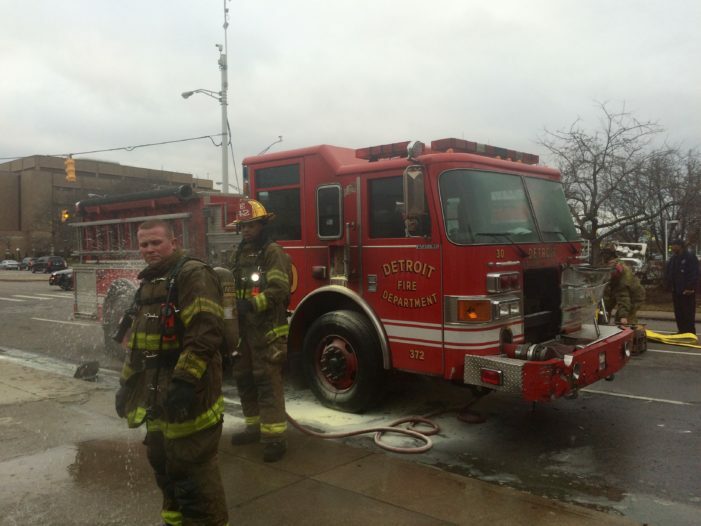 Police may be closer to solving the murder of Detroit firefighter David Madrigal. 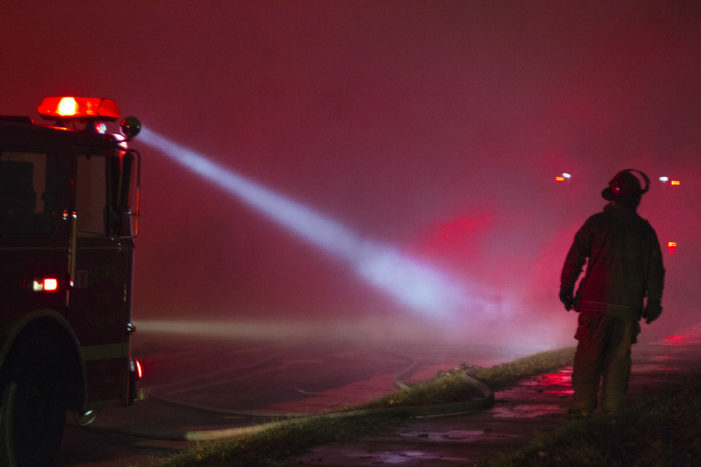 Seven people, including three children, were injured when a fire broke out inside their east-side Detroit home early this morning. 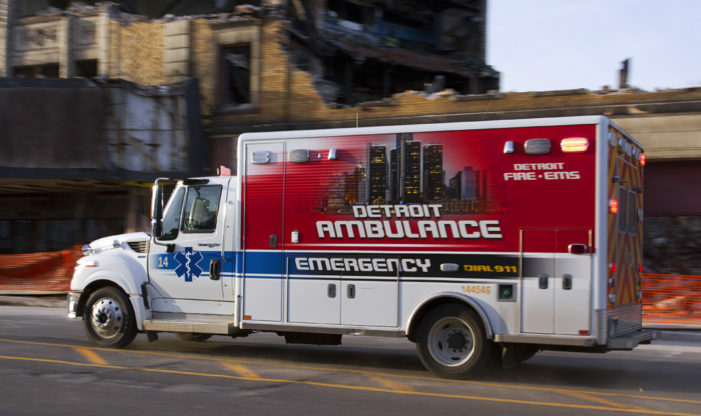 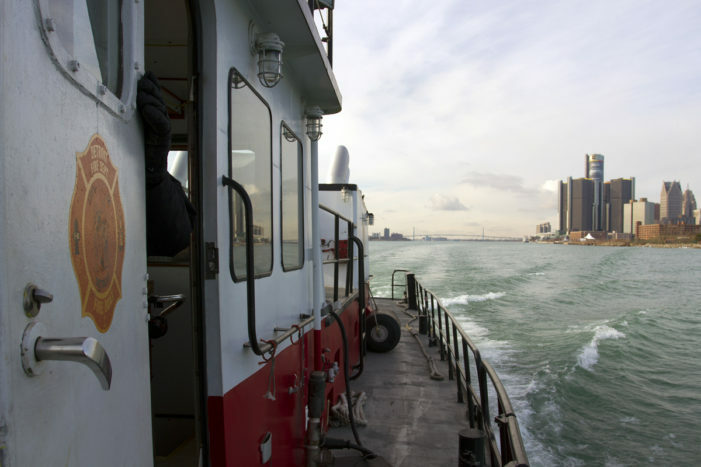 It was another bad day for Detroit’s aging fleet of rigs.